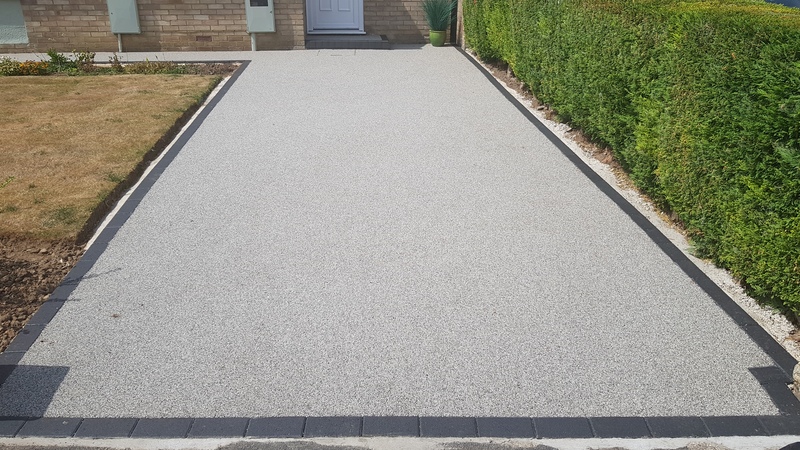 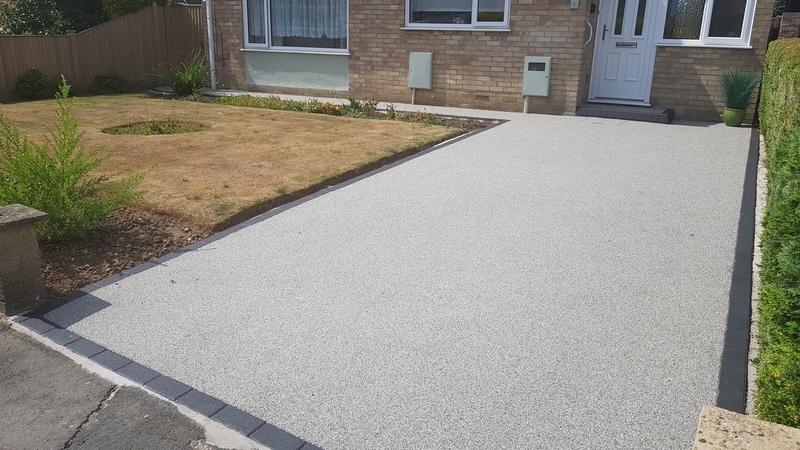 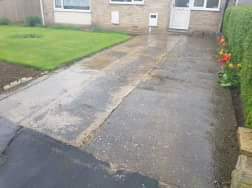 Our customer contacted us for a quotation to overlay their parents driveway with a Resin Bound finish. 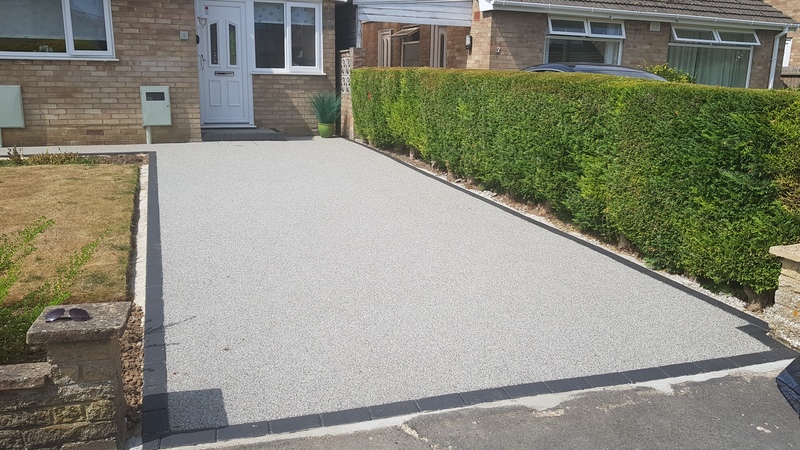 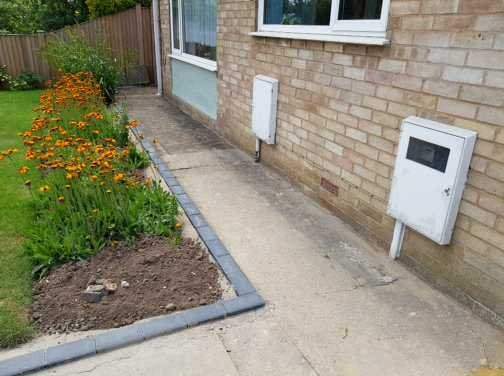 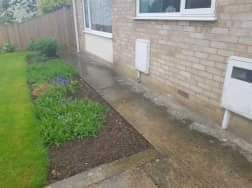 After considering a number of different quotations our client decided to opt for our installation which was carried out over 3 days. 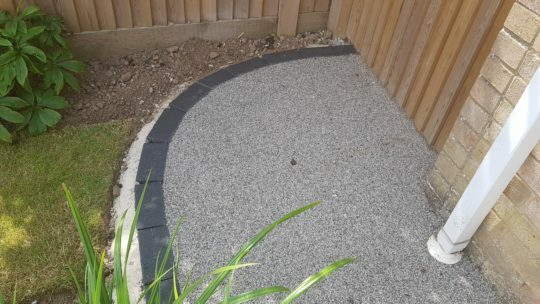 New edging blocks were installed along with a new recessed manhole cover and step. The drive was troweled with Daltex Silver aggregate bound in UVR resin for vehicular traffic.